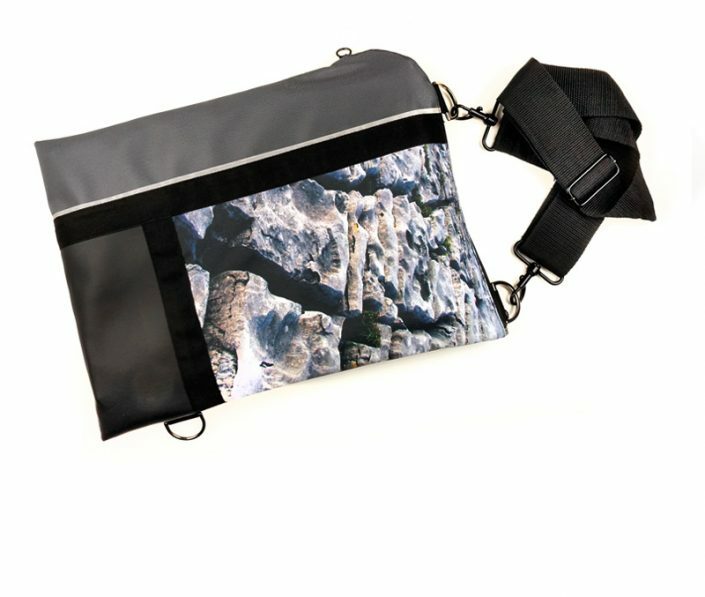 Universal Application // Two sides: Urban or Adventure // You choose! 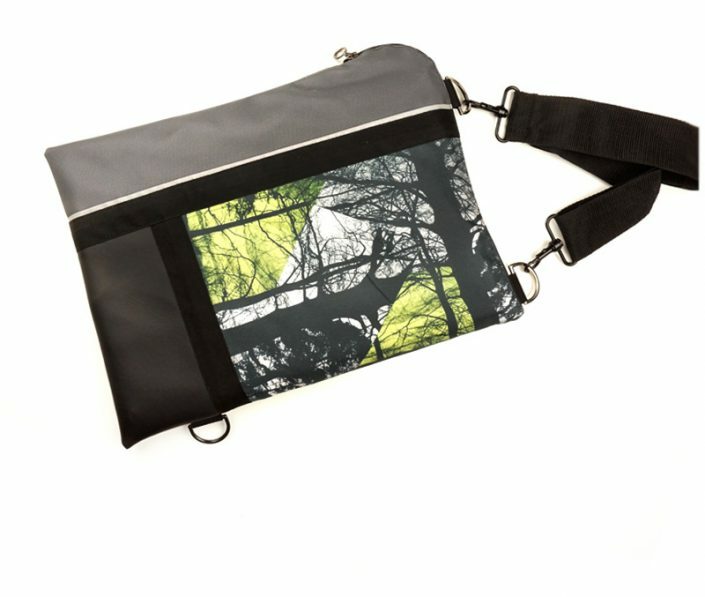 [U/A] – Folio / laptop bags are perfect for carrying every day items (A4 files; 15″ laptops / notebooks; and more)! 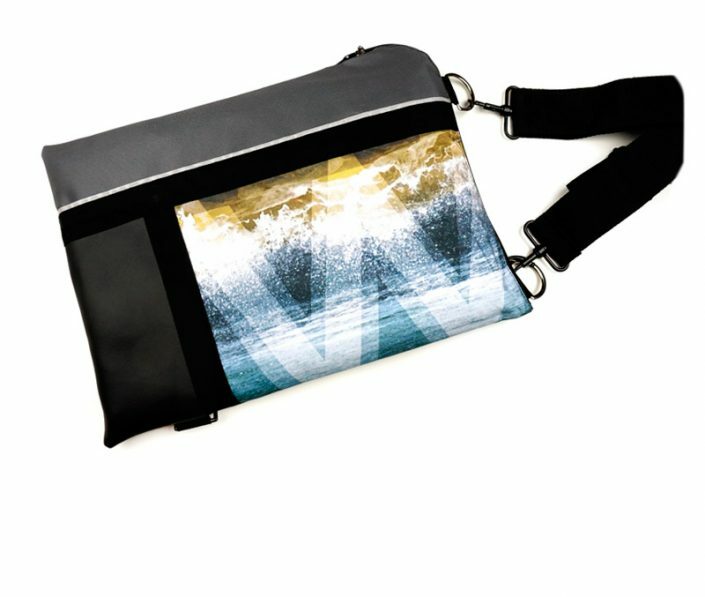 These waterproof bags are funky and unique and have double-sided designs to see you right whether at the office or out and about in life at large. 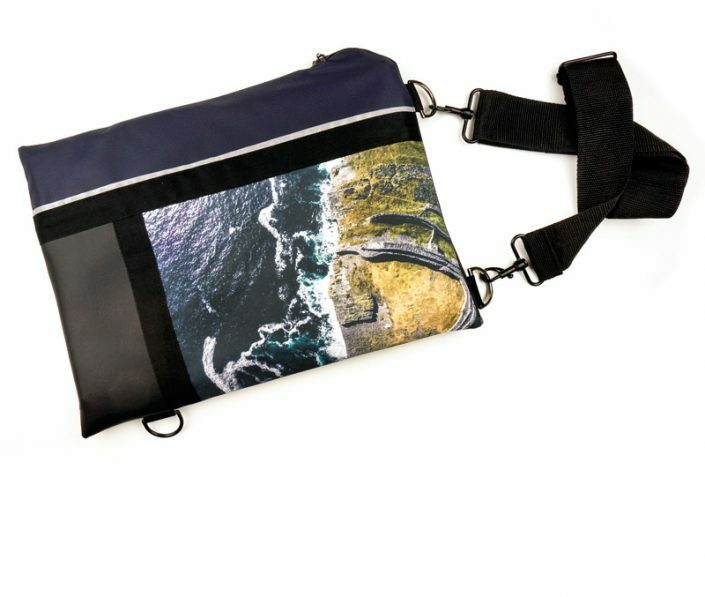 Our UA range features abstracted land and seascapes from all around Ireland on the colourful “Adventure side” while technical fabrics in complimentary colour combinations feature on the reverse or “Urban side. 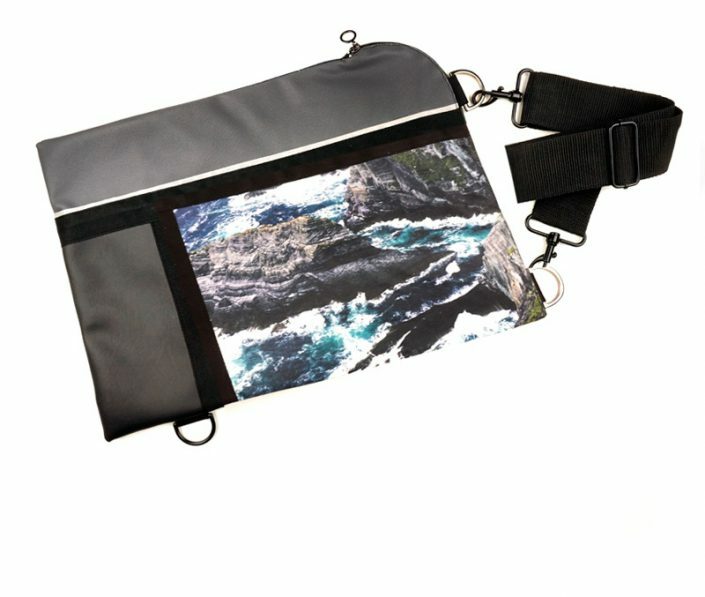 Strap them “tall” or “wide” or “leashed” – they are ready to go!